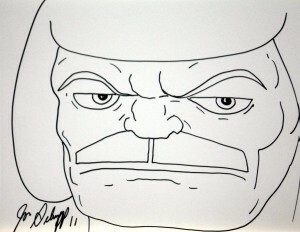 Last Day to Bid in MTV GEEK Original Art Auction! 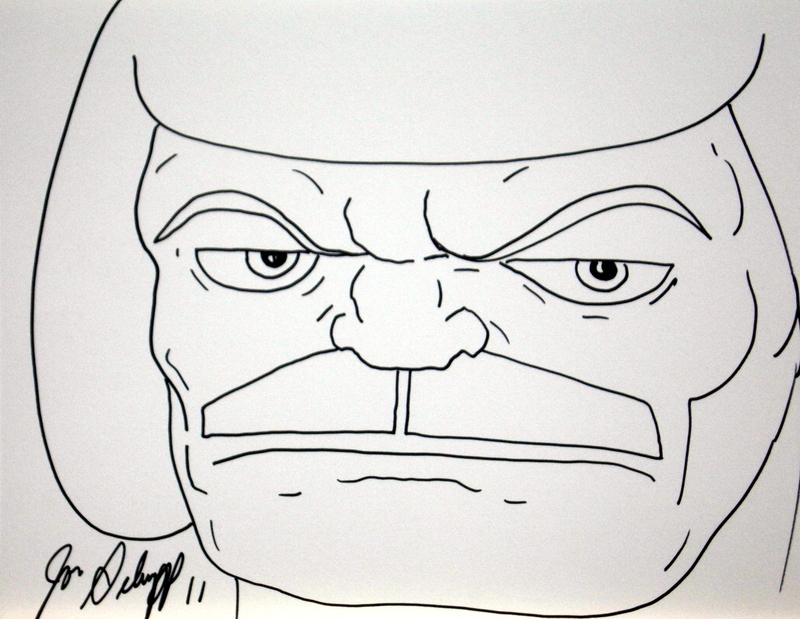 Thanksgiving is nigh, as is the end of the MTV Geek Original Art Auction! With pieces by Todd McFarlane (Spawn), Pendleton Ward (Adventure Time), Brad Neely (China, IL), Richard Starkings (Elephantmen), Jon Schnepp (Metalocalypse), Steve Ellis (High Moon), and more, you can’t afford this chance to own artwork by some of the best established and up-and-coming artists in comics! All proceeds benefit CBLDF’s important First Amendment work. View the artwork and place your bids here!